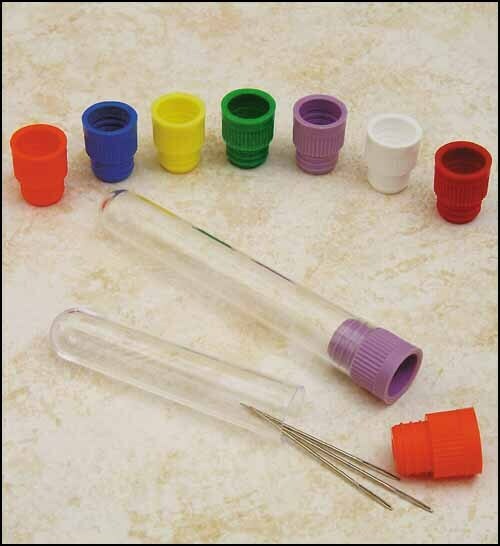 This listing is for a set of 5-tube increments (colors vary). 2 sizes are available short or long. Cool little clear polystyrene tubes to store your needles. Assorted cap colors to keep your needles sorted. 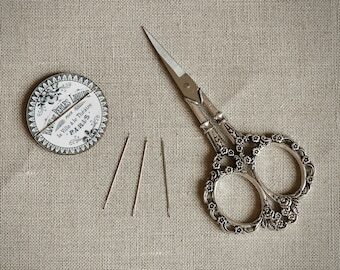 Can also be used as storage for beads or small embellishments. Super fast order and just what I needed! I'm doing the Marie Kondo to organize my needles. 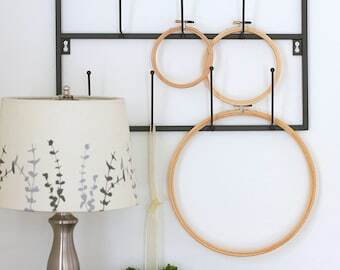 These tubes are perfect. as described - fast shipping.